No one likes the idea of having a tooth removed. However, there are many situations when tooth extraction is the preferred option for care. Whether you’ve cracked a tooth at the gumline or you desperately require wisdom teeth removal, our Edmonton clinic can help you out. Most extractions are done under local anesthetics where your mouth is frozen and you remain alert. Rest assured, Ardent Dental Centre strives to make you as comfortable as possible throughout the removal procedure. Depending on your medical history and past experiences, some patients will elect to take an oral sedative for a calming effect. In this situation, you are required to be at the dental centre 1 hour prior to your surgery. You will also require someone to drive you home afterward. Ardent Dental Centre does not offer implants at this time (we can make a referral). However, we do provide implant crowns for patients who have recently undergone the procedure. We also fit bridges and dentures in-house. 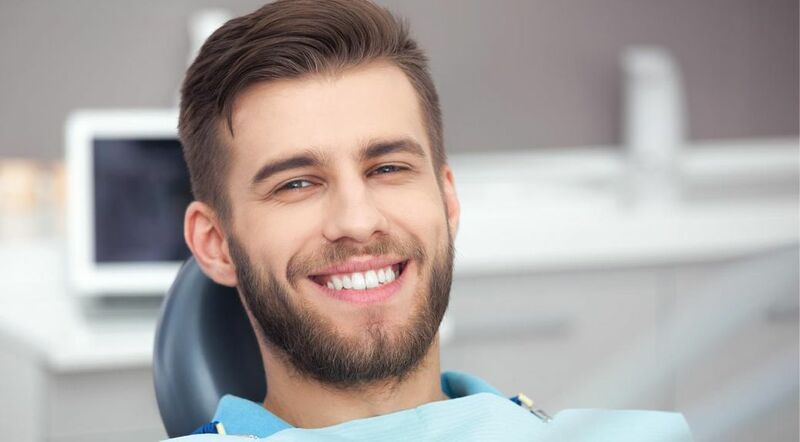 Whatever your dental requirements may be, the team at Ardent Dental Centre is here to support your needs with our range of services. Feel free to contact us with any questions you may have concerning your oral care.